in Denver and surrounding areas. 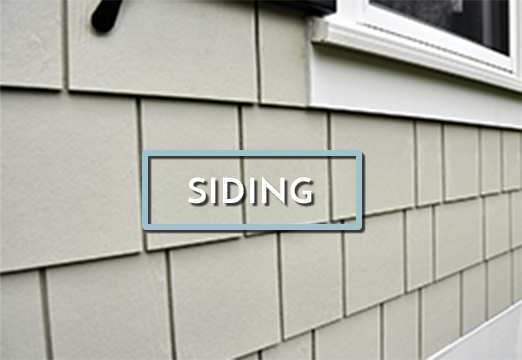 we are the Denver siding and roofing contractor you can trust. 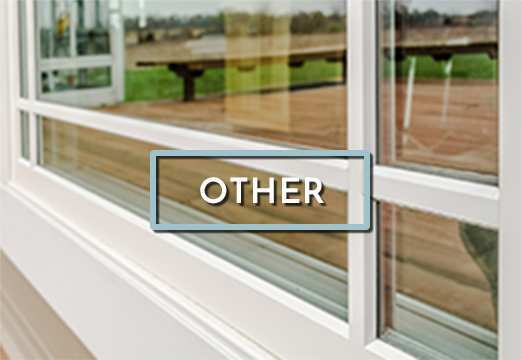 As the only contractor in the state of Colorado who is both a James Hardie Siding Preferred Contractor and GAF Roofing Master Elite Certified, we offer highly skilled workmanship and excellent products that add both beauty and durability to your home. 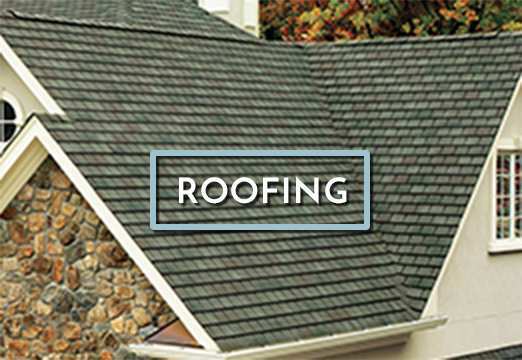 We’re also proud to be one of the 2% of roofing contractors to be GAF Master Elite® certified — a status awarded only to experienced, financially sound roofers with a satisfactory Better Business Bureau rating, and giving you access to the best warranty in the roofing industry. We pride ourselves on providing every homeowner with professional, superior service at an affordable price. Our team of experts has the knowledge and skills to handle your home exterior projects, and our plan will ensure we get the job done right. We work closely with homeowners to understand what they are looking for from us to ensure we are on the right path for success from the start. Your dedicated project manager will be your guide through every step of the project, clearly communicating each point in order to meet and exceed your expectations. We increase your home’s value and build it to exceed manufacturers specs. Constant communication with your Project Manager. Nothing means more to us than helping someone feel more at home. We’re dedicated to bringing this sense of purpose to every project we’re lucky enough to be a part of.